Athens (AFP) - Uruguayan Gustavo Poyet was fired by AEK on Tuesday, one day before the Athens club was due to face Atromitos in a first leg Greek Cup semi-final. Former Sunderland coach Poyet had told Greek media earlier in the day that he would be leaving at the end of the season. Press reports said AEK chiefs were unhappy that Poyet had told the media before informing them. Former AEK and Greek international Stelios Manolas will take over on an interim basis. AEK finished the regular Super League season in second place with 57 points with runaway Olympiakos already crowned champions with 85 points. The club will be involved in a post-season tournament with Panathinaikos, PAOK and Panionios to determine places in European competition. Poyet, 47, who had been linked with the vacant managerial post at Aston Villa, joined AEK in October replacing Traianos Dellas. 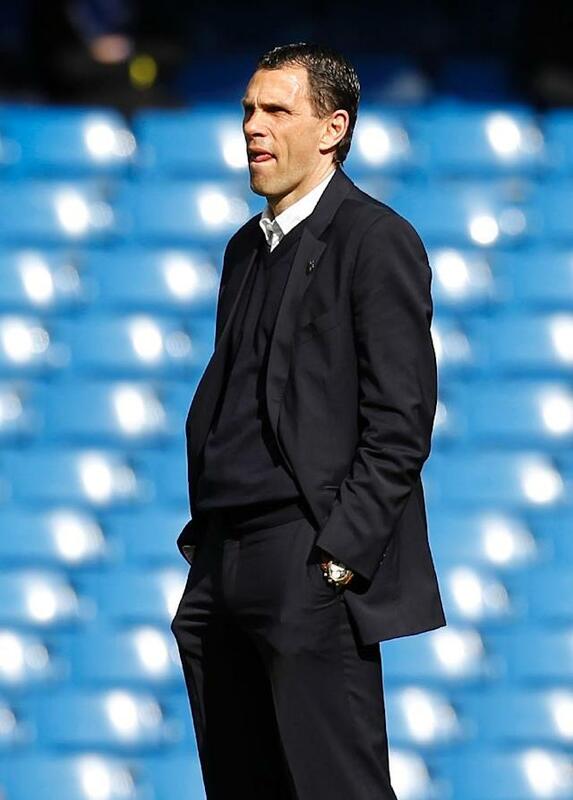 It was the first coaching position for Poyet since he left Sunderland last season.